PaintScratch sells the highest quality Morgan spray paints on the market. Order Morgan spray paint by clicking your model above. Then select your Morgan year and color to order your Morgan spray paint. 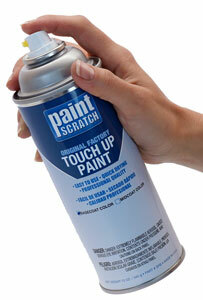 PaintScratch has the most popular Morgan spray paint cans. We are proud to guarantee the auto paint will match the original color chip provided by the producer of your car or we'll gladly mail you a new paint order. Looking for a can of Morgan spray paint? Look no further. Morgan spray paints are best for touching up numerous chips and scratches. We offer all the items needed for your paint touch up such as Morgan spray paint, primer, clearcoat, spray guns, and many other items. To get started, select your automobile model from the list on this page and purchase Morgan spray paint today!